← The ICC’s got an African Prosecutor: Does it Matter? There are two significant events to report on the pursuit and politics of justice in Libya. First, Sudanese President Omar al-Bashir, wanted for war crimes, crimes against humanity and genocide by the International Criminal Court, visited Libya to offer “advice” on the country’s post-Gaddafi reconstruction. 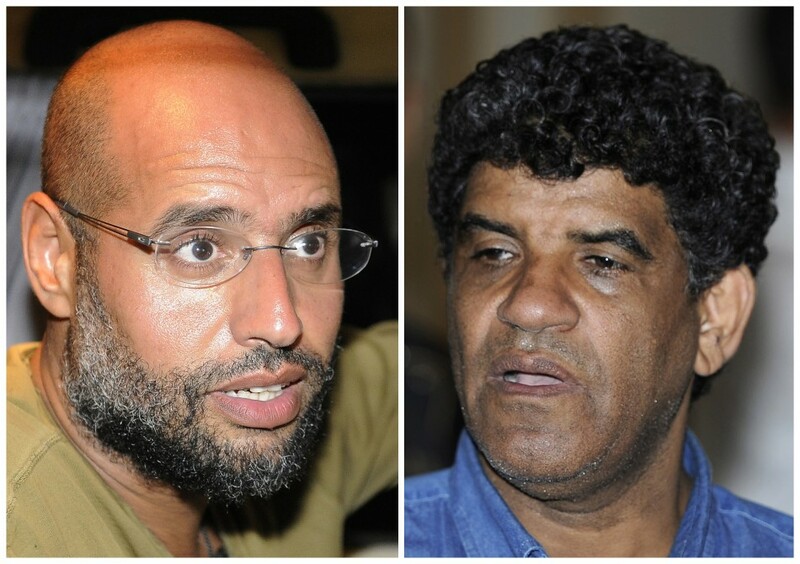 Second, January 10 marks the deadline, set by the ICC, when Libyan authorities have to report to the Court on how they will proceed with a trial of Saif al-Islam Gaddafi and Abdullah al-Senussi. Bashir’s visit, while annoying and infuriating to human rights advocates, should come as no surprise. Good and peaceful relations with neighbouring Sudan is a priority for Libyan officials. Heck, good and peaceful relations between any country and another should be a priority. In all likelihood, the personal visit by Bashir is repayment for Sudan’s vocal and material support for the rebels in their plight and fight against Gaddafi. That being said, it is rather clear that Bashir didn’t so much support the rebels as absolutely loathe Gaddafi, calling the Libyan tyrant’s removal the “best piece of news in Sudan’s modern history.” (Really? Nothing better in your own country?!) Of course, none of this is of any comfort to human rights groups nor Sudanese rebels fighting against Khartoum. Undoubtedly, there will be a debate as to whether Libya was under a legal obligation to arrest Bashir. While not a member of the ICC, Libya is under its jurisdiction, as a result of the UN Security Council Resolution (1970), which referred the situation in Libya to the Court. A similar debate has taken place when Bashir has visited non-member states such as China. While the problem this raises is one that deserves plenty of attention, I’ll leave it to lawyers and others who rejoice in legal interpretation. 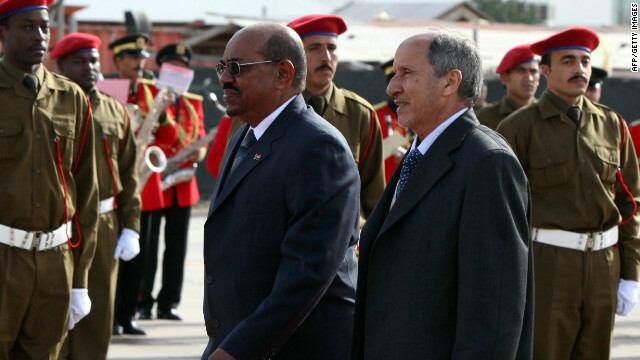 Politically, it’s a moot point: Bashir visited Libya. 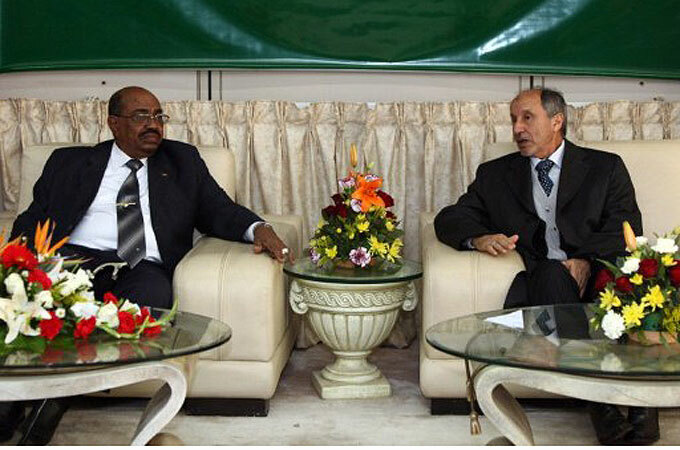 It will be interesting, nonetheless, to see whether the ICC complains about Bashir’s visit to Libya. The Court has issued complaints to the UN Security Council regarding other states who have welcomed Bashir, most recently Malawi. Personally, I believe the less the Court has to do with the UN Security Council, the better. But the relationship between these two has become closer and the ICC could, in theory, complain to the Council that Libya abrogated its responsibility to the Court by allowing Bashir onto its soil and not arresting him. More likely, though, Bashir’s visit will create greater distrust that Libya is serious about engaging with the ICC and guaranteeing a legitimate trial of Saif al-Islam Gaddafi and Abdullah al-Senussi. The personal visit by Bashir, the man for whom ICC Prosecutor Luis Moren0-Ocampo has been on a dramatic quest to put in the docket, would seem to indicate that politics trumps justice in Libya. What to do with the Tripoli Three Two? It should be noted that while the ICC has set the deadline for Libya to explain its plans for Saif and al-Senussi, it is far from clear that Libya will oblige. Further, in the familiar chaos of a post-conflict nation, it has often been difficult to parse out fact from fiction. Signs indicate that part of the reason for the delays and confusion over what will happen with Saif is because he remains an important – perhaps the most important – political pawn in Libya. For both Libyans and Western authorities, Saif’s knowledge of his father’s regime could prove embarrassing, maybe even implicate them criminally. Knowing too much and being willing to reveal it is never a good recipe for getting a fair trial and, in some cases, staying alive. Further, as far as anyone can tell, Saif al-Islam remains in the custody of Zintan rebels – and not the government authorities. His fate has already shaped the composition of the Libyan cabinet; Osama al-Juwali, a senior rebel from Zintan was appointed Defense Minister of the cabinet, for many the most surprising appointment. Such a politicization of someone’s fate is rarely, if ever, a good sign for justice. Remarkably, the fate of the other remaining member of the Tripoli Three, Abdullah al-Senussi, remains unknown. As a result – and this strikes me as obscene – the whereabouts of al-Senussi, who may know more than anyone else about the machinery of Gaddafi’s regime, remain a complete mystery. Worse, no one, from human rights groups to the media, appears to care. When the ICC became involved in Libya, many saw it as a great opportunity for the Court. Many, however, gleefully ignored some of the signs that suggested that getting involved in Libya wouldn’t be, indeed couldn’t be, all roses. For anyone still hoping that Saif will be tried at the ICC, they would do well to forget about it – it is not going to happen and the ICC itself understands that. The best hope for the ICC is that it achieves some degree of “positive complementarity” in Libya – that it moves the domestic capacity and functioning of Libya’s judiciary towards international standards. There is, no doubt, a need to guarantee human rights standards and the rule of law in post-Gaddafi Libya. But expectations should be tempered and pressures should be well-thought through. You don’t build an independent and effective judiciary, eroded over 40 years, over night. Likewise, bludgeoning Libya with the blunt end of the liberal peacebuilding and international justice stick won’t build the rule of law. Of course, doing nothing won’t either. Mark Kersten is the the Deputy Director of the Wayamo Foundation and a Fellow based at the Munk School of Global Affairs, University of Toronto. He is also author of the book, 'Justice in Conflict - The Effects of the International Criminal Court's Interventions on Ending Wars and Building Peace' (Oxford University Press, 2016). The views posted on this blog do not necessarily represent those of the Wayamo Foundation. This entry was posted in Complementarity, Darfur, Libya, Libya and the ICC, Peacebuilding, The Tripoli Three (Tripoli3), UN Security Council. Bookmark the permalink. If you've enjoyed reading JiC and would like to receive alerts of new posts, please take the time to subscribe in order to receive notifications by email. To keep the site going, please consider donating. Follow Justice in Conflict on Twitter! Is the ICC Reconsidering its Policy on the “Interests of Justice”? Dear readers, please note that the advertisements you see are not mine - they come with wordpress. My apologies for the inconvenience to your reading.